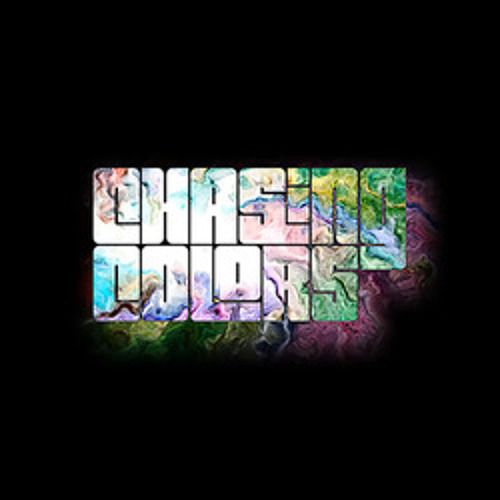 CHASING COLORS : ORIGINAL ROCK AND ROLL FROM MINNEAPOLIS, MINNESOTA Brand new self-titled EP just released by Chasing Colors July 18th 2015 is now available at all online digital music download services such as iTunes, Amazon MP3, Google Play, XBox Music, ext.. and digital music streaming services such as iHeartRadio, Spotify and Rhapsody. Compact disks (CDs) can be ordered and mailed direct to you from Nimbit.com, CDBaby.com and Bandcamp.com all of these music services are linked to from our website here or just search, "Chasing Colors" at the music service that you use and we'll be there! Chasing Colors are all original members of 1980s/90s, The Colour including members, Louie Paretta, Scott Patton, David Wagner and David E. Paquette. All of which grew up together in Bloomington Minnesota and are back together writing and have plans for a full length album before the year is up. Look around, stream our songs, watch videos and if you like, please support us and buy our music!.